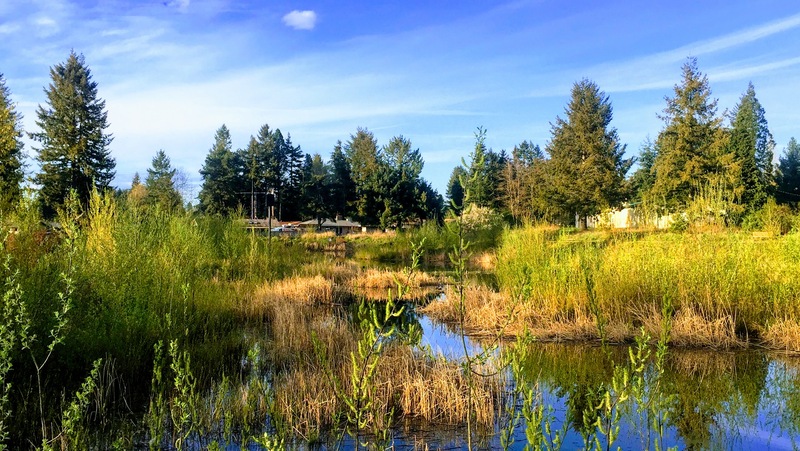 Herrera transformed a 7-acre lakeshore site from an invasive plant-infested dumping ground, into a park-like wetland complex. 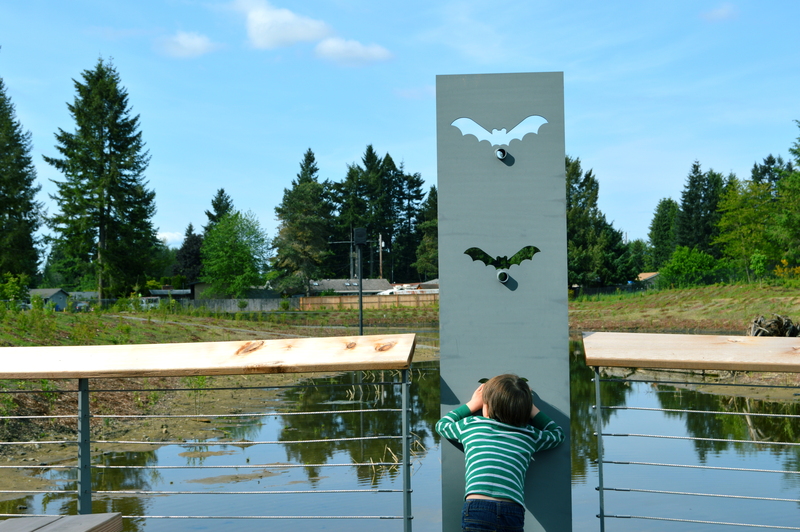 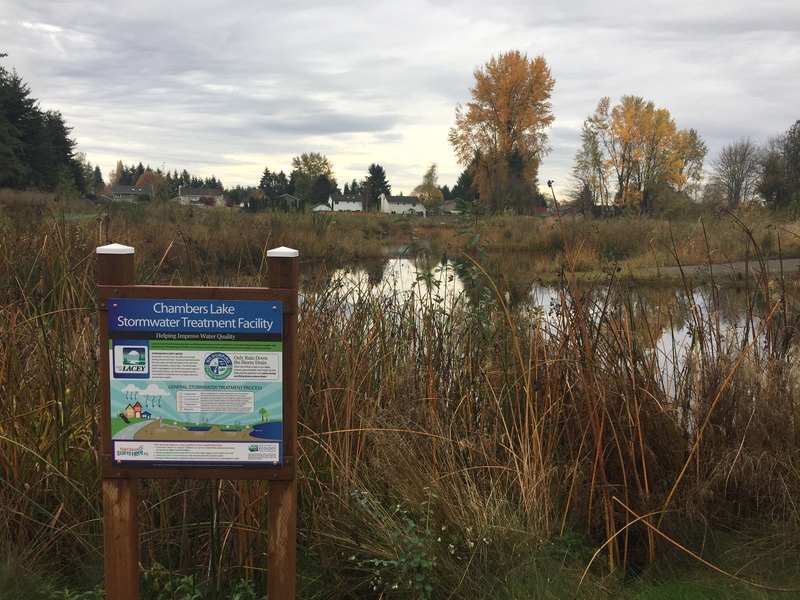 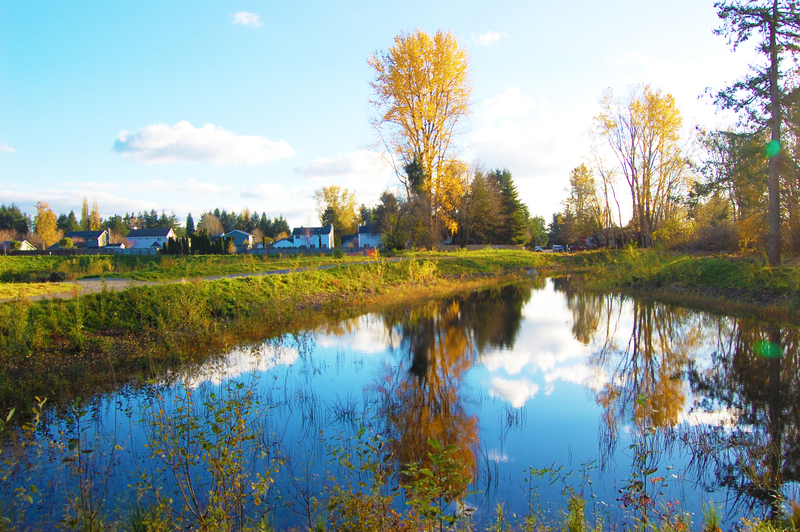 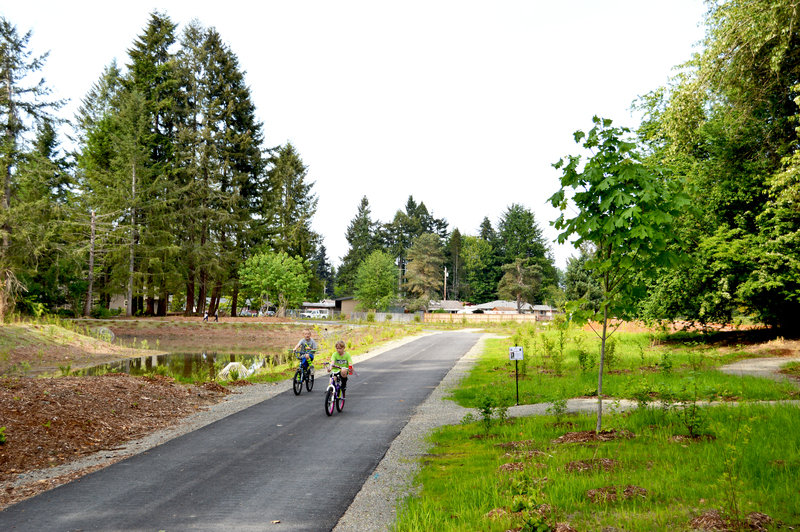 The resulting facility is an effective, sustainable stormwater treatment system that also enhances a beautiful shoreline setting, creates improved wildlife habitat, and provides a great community asset with trails, benches, viewing areas, and other amenities for citizens to enjoy. 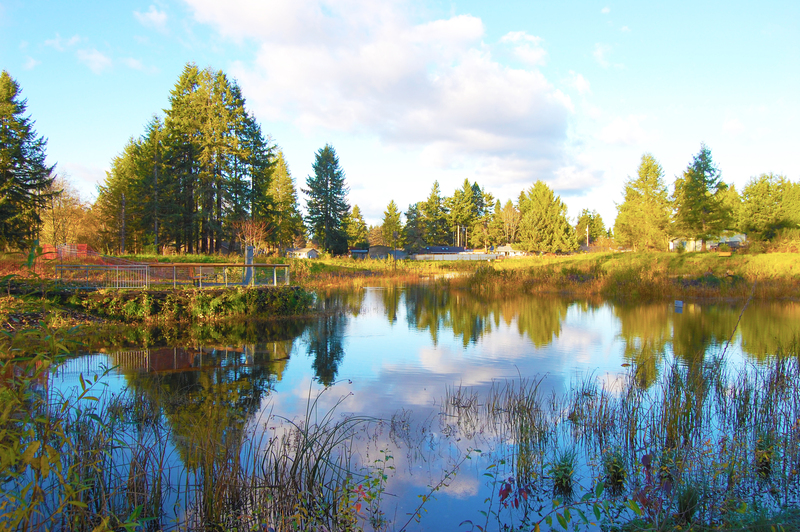 Our team conducted alternatives analysis, provided sound engineering recommendations, creative landscaping solutions, and attention to the desires of the City and local citizens were essential to successfully managing challenges posed by onsite wetlands, mature trees, and utilities while effectively treating the large volume of stormwater runoff from 187 acres of residential property.